Aging Chamber has been designed to simulate environmental condition to test the stability and reliability of products under stressed environment. Weiber is a leading manufacturer and supplier of Aging Test Chamber in India and abroad. Weiber offers scientific equipments at the most economical rates and versatile design. Microprocessor based Aging Test Chambers are made in accordance with the international testing standards. The equipments are NABL, NSF certified and CE approved. 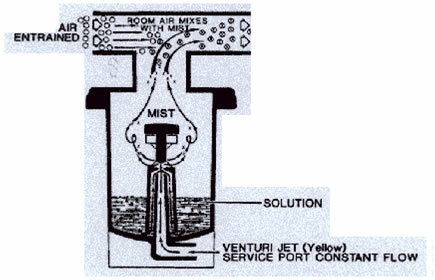 Aging Chamber maintains 25% to 95 % RH. 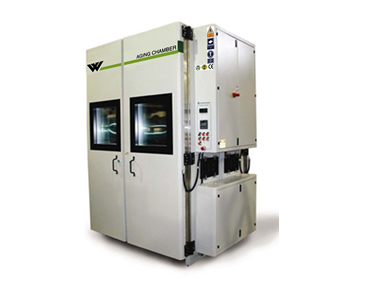 The Test Chamber is digitally controlled delivering accurate result under controlled environmental conditions. This chamber also known as Accelerated Ageing Test Chamber. Levels of stress that intentionally force failures (for further analysis). Mechanical parts are run at very high speed, far in excess of what they would receive in normal usage. Polymers are often kept at elevated temperatures, in order to accelerate chemical breakdown.Also, the device or material under test can be exposed to rapid (but controlled) changes in temperature, humidity, pressure, strain, etc. For example, cycles of heat and cold can simulate the effect of day and night for a few hours or minutes. 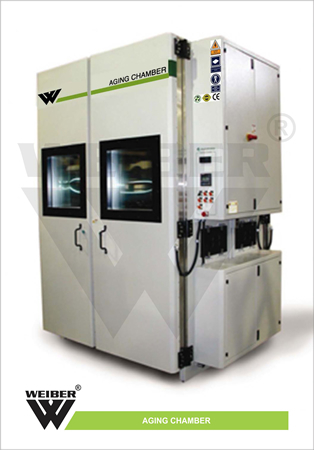 WEIBER aging chambers are double walled convection heated and cooled units. Outer body of our chambers are constructed out of thick PCRC, pre coated corrosion resistant GI sheet duly pre-treated with primers and rust proofing and painted with long lasting stove enamel or elegantly powder coated. The inner chamber is made of heavy gauge stainless steel sheet of SS-304 grade). The gap between the walls is filled high grade mineral glass wool, which ensures maximum thermal efficiency in our chambers. The unit is provided with single door and double door configurations, with viewing window made of thick plexi glass/float glass, to view the specimens, without disturbing the temperature of the chamber. This door is provided with magnetic door closer. This door is provided with lock and key arrangement. The unit is mounted on a sturdy steel frame. The unit is provided with various customized shelves in various permutations and combinations to suit individual requirements. The triple walled back of our aging chambers are provided with two/Four/Six/Eight (size specific) air circulation fans for uniform maintenance of the temperature throughout the chamber. An energy efficient cooling unit is installed in our aging test chambers to enable studies at lower room temperatures. We use high end CFC free compressors of Kirloskar/Tecumseh / Bitzer/ Denfos make, conforming to latest international standards and guidelines. 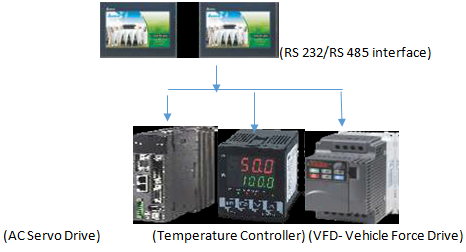 Temperature Control: The temperature inside our aging chambers is controlled through Nano technology based HMI & PLC controller. Temperature range of our aging Chamber is +5o C ambient to +300o C for. 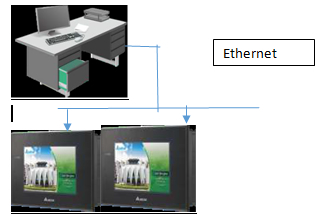 However we have the capacity to modify the same to suit the individual specialized requirements of our customers. 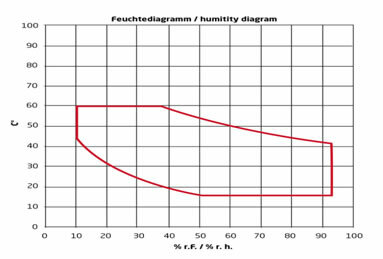 Temperature Sensitivity:Temperature inside our aging chambers are controlled with a sensitivity of + 1 o C or better for air to air. Illumination: Our aging test chambers are provided with door operated illumination system comprising of fluorescent lights, beside two panels of diffused fluorescent light panel located at the either side of the chamber to enable the user to conduct the photo periodic tests and experiments.